Here it is, the final few hours of 2015. 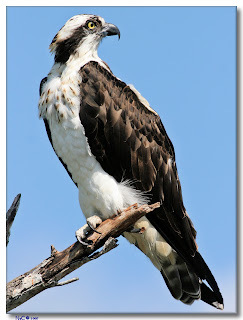 I look forward and ponder what the new year will bring to Twin Cities Metro Osprey Watch. 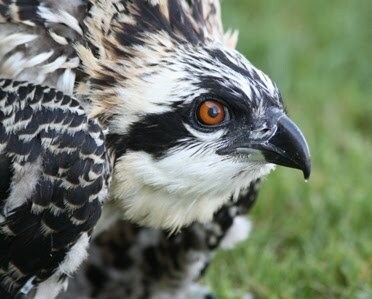 Will our oldest Osprey, B4, return and celebrate his 23rd year with us? How about our 22 year old E3? What will happen at the nest where the male spent a month in rehab with a fractured keel, and upon release his mate chased him away relentlessly? Will they both survive to return? Will she forget what happened in 2015 and renew their pair bond? 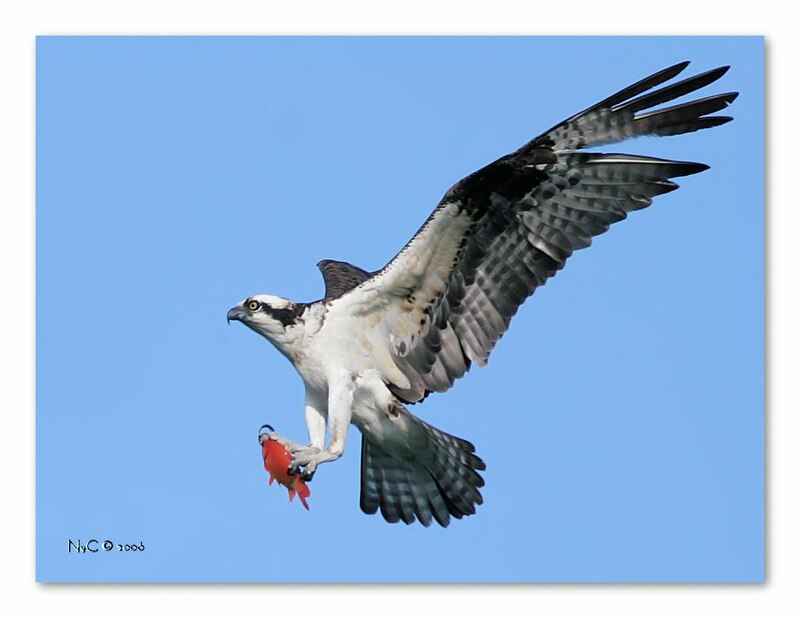 So many Osprey stories to follow up on in the new breeding season. So much still to learn! Will we find someone to help us become a non profit? Will we find the financial support we need to continue this long term research project? Will we find the volunteers we need to help watch over 100 nests? Will our skilled monitors from past years return for another year of data collection? Will our population grow or level off? Will we find the help we need to place some new nest poles in the metro area? What new behaviors will we observe? So many questions, so many possibilities. Tonight, I light a candle, sip some bubbly and contemplate what's to come. I will begin gathering the 2015 data for analysis in the coming weeks, pour over what really happened and examine the numbers and compare them to past years. Spring will be here before you know it! Happy New Year to you all!